FOR FUN! : For his senior project, this Spokane student built a tiny home that he hopes will save him from paying rent in college. NEWS: So you've heard a bit about tariffs, Trump and possible trade wars, huh? 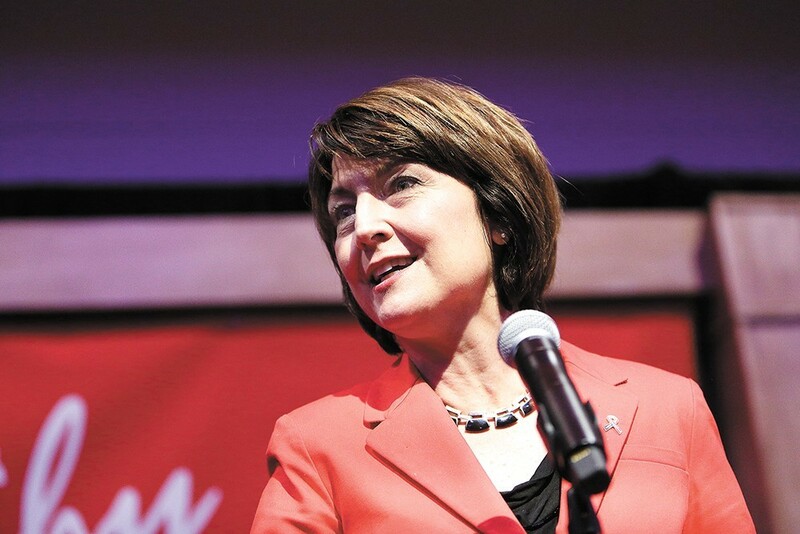 Here's where Cathy McMorris Rodgers and Lisa Brown stand on recent tariffs and trade policy. WHAT'S UP? : Music, baseball, pub crawl, movies and more, here's this week's curated list of things to do.